This Tuesday, August 6, Snuffaluffagus will be taking the stage alongside Father Figures in what will surely be a night of experimental jazz healing. 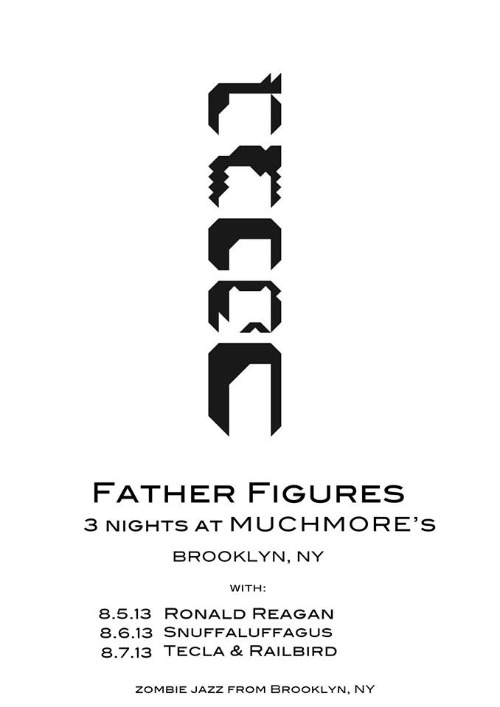 This is part of a three night stint for of Father Figures' takeover of Muchmore's in Brooklyn. Go out and be saved!